It’s not a new thing that everybody wants to learn how to make money online; yes it’s true you can make millions of dollars online from the comfort of your bed without going broke. So in this episode of making money online, I will be telling you the basic thing you can do to make a living with your computer at home. All you need is just a steady internet connection and you get it going. 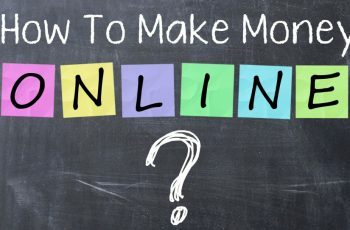 Here are some tips on how to make money online. One of the best and surest way to make huge income online is to build a website/blog. I built my first website in January 2015 (then gtpedia) and wasn’t really that successful but started making money online after 9 months of tireless work. If you are thinking on starting a blog/website. Then its a good to go idea, stop THINKING and starting ACTING. You can make over $500-$2000 monthly from your blog if you do the right thing and do it right. Before you build your first website, I need you to ask yourself these questions. 1 — what can I offer to my visitors? 2 — What ways am I planning to monetize my website? 3 — Can I source out content for my website easily? 4 — Do I know the topic so well that I can answer any question that my visitors ask? 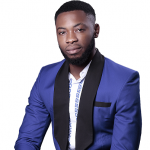 You can see this article from Emeka Nobis on How to pick a niche for your internet business. 5 — How Can I RANK high for my site easily on Google and other search engines? If you have answers to these questions, then you are on the right track. Before you start a site, you need to know your topic, the keywords you are trying to rank for. Your Keyword is so important that it can make or mar your success in blogging! If you go for keywords that are so hard to rank for, then you might never rank, and might never earn. In my next post on Keyword, I am going to show you how to find easy to rank keywords free. Not only that, you can find long tail keywords as well. You can also get keywords and long tail keywords by using Google Planner, but it will not analyze the competition for you, you may need to do some extra work about it. About starting a blog to make money online, I suggest you go through my previous article about HOW TO BECOME A BLOGGER by using Google search. The article will take you from zero knowledge to pro if you follow the exact search questions given and learn from other blogs that have written guides on building and running a successful blog from scratch. 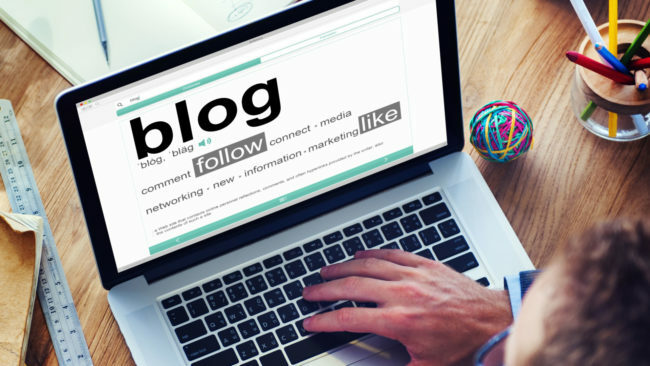 Basic Things you Need to Know About Setting up a Blog. Optimize and Create Content For your Blog: This is always the hardest part of blogging as you will need to generate contents on a regular basis if not every day. Blogs around news and entertainment must produce contents in hours if not minutes to stay relevant in the industry. Your contents must be unique, original and engaging to keep visitors coming and probably buying from you if you have something to sell. However, before you start earning from your website, you need to be ranking for your keyword(s) on Google search engines, yahoo, Bing etc. You may need t spare out some time here to learn Search Engine Optimization so as to enable you get free traffic to your blog. in blogging or anything that has to do with website traffic, SEO is key. Affiliate marketing is similar to blogging, the only thing here is that you mustn’t have a blog to become an affiliate marketer. You can run a successful affiliate business by building a quality email list and building relationships using an email autoresponder, however, it’s always best if you have a blog and use it for your affiliate marketing intents. you don’t need to have a product before you can earn, in fact, there are lots of products to promote, and you get a commission for every sale you make through your affiliate link. 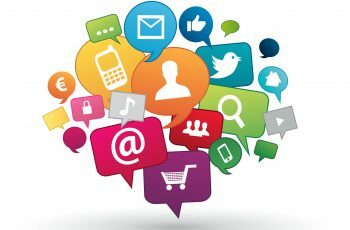 You can use amazon.com (physical products), JVzoo or clickbank.com for digital products. Are you looking to make money online in 2018 for FREE? Then one of those ways is to take survey and get paid. But if you are not in the following countries, USA, Europe, Canada, UK, etc. you might not make enough with them as the surveys are designed for these countries. You can make $1 to $1000 monthly with this. But there are lots of fake paid survey websites out there. One of the trusted paid survey sites that have been paying for years is Cashcrate.com. Do you have a service that you can offer? Are you skilled in a particular field that people are willing to pay for? Find what you are good at, see if people are searching for it, and then find out how to offer it to them! It is simple. Take me for example, I know how to rank websites and when people see my sites, they are ready to pay me to rank their website as well. And do you know the good thing? they get to know about me via this blog, it cost me nothing to know them. Guess another thing, you just knew about me and may now want me to help you and rank your blog too. LOL. Ever bought Kindle book from Amazon? What I’m I even saying my friend Prosper Noah, makes lots of Money selling his E-book “KEYWORD RANKING BEST” on his blog “TIPS ON BLOGGING”. You can compile a book that adds value or write a Course about a knowledge you have a sell it to people who want to know what you know. It’s that simple. But then, you need a website. Starting and making money online is pretty easy if you know how to go about. I currently see myself as an expert in this game because I’ve been here for years and have produced my results. You can see me on my personal website at gudtalent. If you’re looking at going into blogging or affiliate marketing, then read this article on how to become a pro blogger. I will guide you for free on how to learn and become a blogger and that alone is enough for you to start making money online. Thanks for reading, let me know what you think in the comment section.